Have you ever put together a newsletter? If so you know that even with the best mailing software, templates and tools the process can take a lot of time and patience. At times just collecting the content from your colleagues can mean emails flying back and forth; then there’s coping / pasting, working with photos, formating etc. By the end of it you may have the feeling that you might as well be a full time publisher. Then next month the process starts all over again. Through years of developing and improving on our proprietary My Local News Platform we have established a work flow that allows us, with minimal effort, to create automated newsletters chalk full of contributor content. Quite simply contributors create an account, contribute articles and they will then be routed as Pending into the Editor(s) account. Users that you assign as Editors can then make changes to the articles, assign them to the appropriate category and publish them when ready. Further, author’s articles are published under their own byline name and they can include a custom bio, if they like, which will run at the bottom of each of their articles. 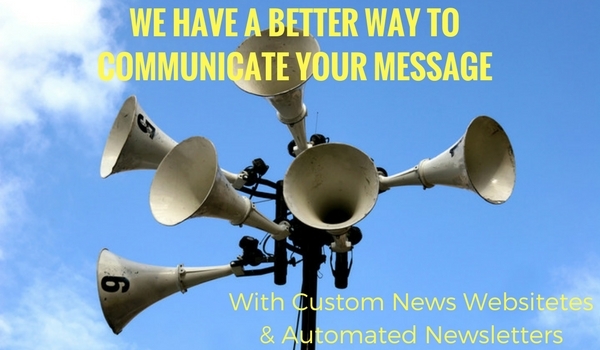 Now your organization can take advantage of this time saving and inexpensive way to engage with your newsletter subscribers. The platform is scalable which allows you to have as few or as many content contributors, editors and subscribers as you like. With more content contributors your newsletters will become more engaging which thus should have a positive impact on your subscriber count. • Auto posting news articles to organization Facebook Page. • Contributing Authors publish under their custom byline, bio and can also include a photo. • Easy Editor Content Publishing. • Confidential Email List Management – subscribes, unsubscribes and bounces. • Conform with Anti SPAM Regulations. 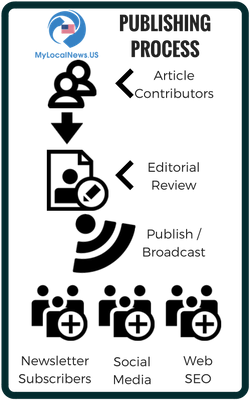 • Segment Subscribers per categories. Would you like to discuss how a privately branded newsletter might benefit your organization? If so, please fill out the form below and we will get back with you soon. Thank you. Please also check out our latest Private Label Marketing News Website. Tempe Preparatory Academy.